Is eSports a legitimate chance to be in the Olympic Games? ESPORTS in the Olympics? It’s not as crazy as you may think. President of the International Olympic Committee (IOC), Thomas Bach, confirmed that in December’s Olympic Summit, the introduction of eSports would be on the agenda. You read that right. One day in the foreseeable future, you could earn an Olympic gold medal for playing video games. Speaking at a press conference during the week, Bach said he hoped an esports strategy could be devised at the coming Summit, but did pour some cold water on any thoughts of a quick entry into the Olympic Games. 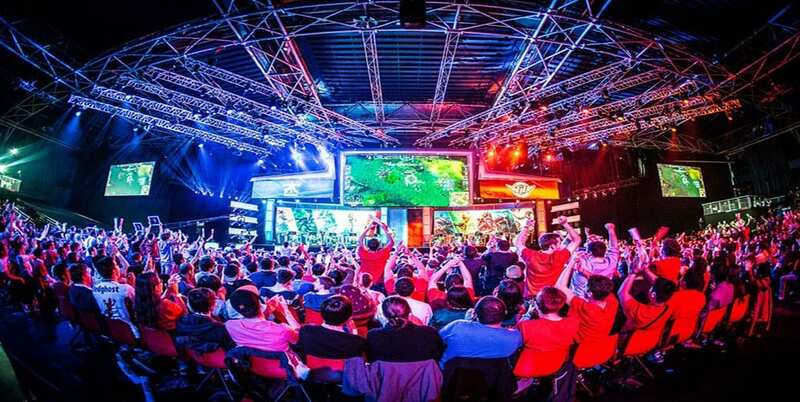 There are significant hurdles for eSports to overcome if it is to reach the Games. The first, being the lack of an over-arching eSports governing body in which to oversee talks. “We thought we would invite the community, only to realise that there is no such thing,” Bach said. “There is an aggregation of varying individuals and economical interests, with most of them having met for the first time at our Forum. “Because they are competitive amongst themselves, several of them had not ever met with each other. The other issues will be a head-scratcher for eSports representatives and the next IOC president. The ‘inactivity’ and lack of physicality that eSports propagates, as well as the violent nature of the video games — like League of Legends, Overwatch and Fortnite — that eSports players compete on. While Bach did say that professional eSport players were certainly fit, healthy and capable of achieving the same physical fitness as other Olympic sports, he did say that games that contravene Olympic values, such as violent games or those which discriminate, were a “red line” for the IOC. We’ll keenly watch this space as news develops.